I heard the above quote by Donald Cohen, Executive Director of In the Public Interest, at the annual Public Safety and Justice Campaign’s (PSJC) prison privatization meeting held last December in Washington, D.C. The Public Safety and Justice Campaign is a growing coalition of labor, faith, criminal justice, human rights, and immigration organizations working to address privatization of the criminal justice system. This annual meeting is a time for members to gather to discuss the current state of privatization in the justice system and upcoming industry trends. When I am out in public and talk about the criminal justice system and the need for reform, I often bring up private prisons and to my surprise I am usually greeted with shock from people who have no idea such an industry even exists. 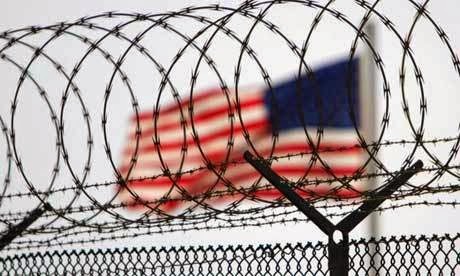 Well, private prisons are real and privatization of the justice system expands far beyond just the management of prisons; it can include the privatization of prison services such as healthcare, mental health services, food services and even phone contracts. PSJC focuses on the privatization of the justice system and works to combat the insidious impact private interest can have on justice. In 2011, I co-authored the JPI report Gaming the System which examines the political strategies that private prison companies use to influence incarceration policy. 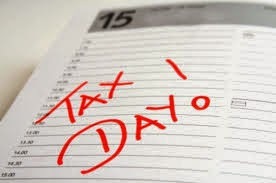 It’s most everyone’s UNfavorite day: Tax Filing Day – April 15. For those of you who have already filed, even received your refund, kudos. For those who are reading this while taking a break from your pile of receipts or waiting in an around-the-corner line at the post office: good luck to you. For those of you who were hoping to get a bit of a tax break for college expenses and ran into this red tape: it’s time to advocate! We learned through Gus Smith, a Virginia criminal justice advocate, tax preparer and parent of Kemba Smith whose 1994 drug sentence was commuted by President Bill Clinton in 2000, that he has had to tell a lot of Virginian’s that taxpayers cannot receive certain education-related tax deductions if they have been convicted of a felony drug offense. Had you heard about that one? When asked about the current system of geriatric release in Virginia, Carla Peterson, Director of Virginia CURE, states that the situation is grim. As noted in JPI’s latest report, Billion Dollar Divide, the elderly population presents unique challenges to the criminal justice system. Healthcare costs for this population are consistently higher than their younger cohorts, straining already limited resources. Many of the troubles with geriatric release begin with the parole board. Compared to other states, Virginia has an incredibly low parole rate. When denied parole, many individuals do not know the exact reasoning behind the decision. Typically, generic statements such as “serious nature of the crime” are given instead of individualized responses. For the months of January to November 2013, the overall parole rate was 2.1 percent, an extremely low rate. 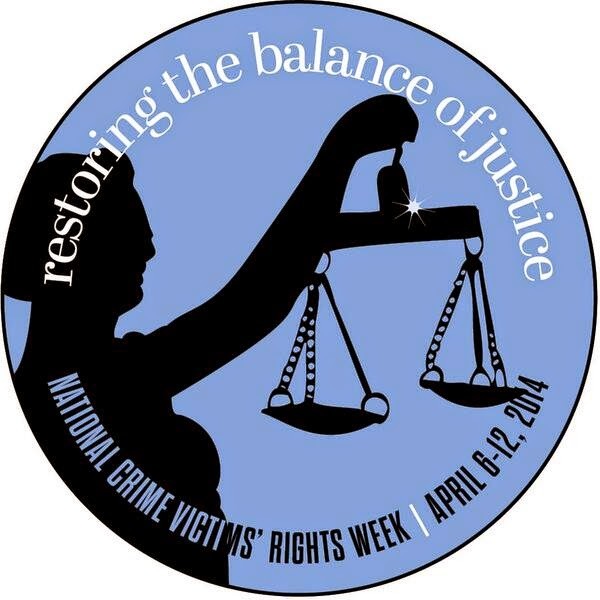 This week is National Crime Victims’ Rights Week and the theme is “30 Years: Restoring the Balance of Justice” (#NCVRW2014). In 2010, JPI organized a roundtable discussion that brought together criminal justice reform advocates and victim advocates to have a dialogue on how these two groups, that often times have been diametrically opposed, can work together on positive reforms that make communities safer for all people. While the over-arching theme of the roundtable was to explore opportunities for dialogue and finding points of common ground, other areas of discussion included addressing who is a victim, the history and current status of the victims’ movement, and issues around services for victims. The day’s discussion resulted in the brief: Moving Toward a Public Safety Paradigm: A Roundtable Discussion on Victims and Criminal Justice Reform. Since then, other organizations have carried the baton, working on finding common ground and building a cohesive reform movement to increase public safety and decrease the negative impact of the justice system. For instance, in 2011 the Partnership for Safety and Justice, a leader in this effort, released the concept paper Moving Beyond Sides: The Power and Potential of a New Public Safety Paradigm. And this week, the National Juvenile Justice Network (NJJN) released its policy document A House Divided No More: Common Cause for Juvenile Justice Advocates, Victim Advocates, and Communities. 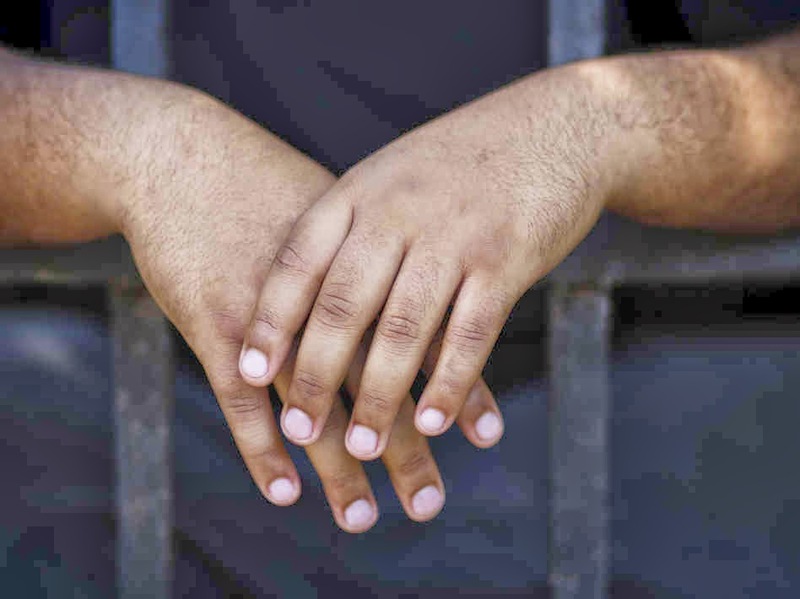 NJJN takes an important look at the intersection of youth crime and victimization and how the current juvenile justice system fails everyone. Having spent much of my career working on juvenile justice issues and advocating for corrections reform I have been paying close attention to the proposed criminal justice reforms coming out of our nation’s capital. For the past several years I have been especially concerned with the impact that our criminal justice policies have on our children and our communities of color, especially on America’s Latino community. I have recently found myself feeling cautiously optimistic that our nation is finally moving towards a more comprehensive approach to addressing the state of our criminal justice system. For me, it seems that we may actually be working towards establishing “smart on crime” policies rather than “tough on crime” policies. My cautious optimism has, however, been significantly diminished by the release of the Justice Policy Institute’s Billion Dollar Divide: Virginia’s Sentencing, Corrections and Criminal Justice Challenge. It’s April in Virginia – the flowers are blooming, the trees are flowering, and the General Assembly is still arguing about the state’s budget. Funding for Medicaid may be the primary issue of contention this year, but there should be another issue. This year, for the second time since 2009, a billion dollars of that budget is dedicated to locking people up. In the time that my family has lived in Virginia, the commonwealth has not outwardly struggled with finances the way some other states have. To cut budgets, many states have looked hard at their spending on incarceration. Virginia has not had to choose to do that. With growing concerns about supporting mental health services, rebuilding crumbling infrastructure, improving transportation, ensuring high quality education, and protecting the environment, it is time to rethink how it spends its money. As a homeowner and a taxpayer in Virginia, it is important how the commonwealth spends my money. But an argument about money only gets us part-way. The reality is that the commonwealth continues to put more people in prison, keep them there longer, and then refuse to release people who are eligible even though there is no evidence that incarceration makes us safer in the long run. While most of the rest of the country is reducing the number of people behind bars, Virginia is seeing its first increase in five years. As of 2012, it had the 15th highest state imprisonment rate and had the 38th highest prison population.